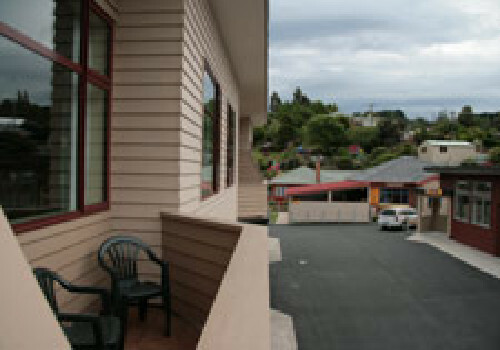 Discretely hidden away in the Kaikorai Valley the Aaron Lodge Top 10 Holiday Park is a traveller’s oasis in New Zealand’s beautiful southern city of Dunedin. 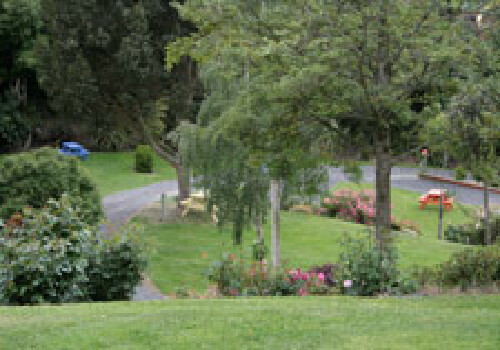 Aaron Lodge holiday park garden setting is a serene and peaceful place to stop, rest and unwind while still having the convenience of being close to the Dunedin city centre. While staying at the Aaron Lodge Top 10 Holiday Park you will get to benefit from the heated swimming pool, spa pool, pétanque piste, mini ‘Park Golf’ course and many other features and facilities this Motel and holiday park has to offer. 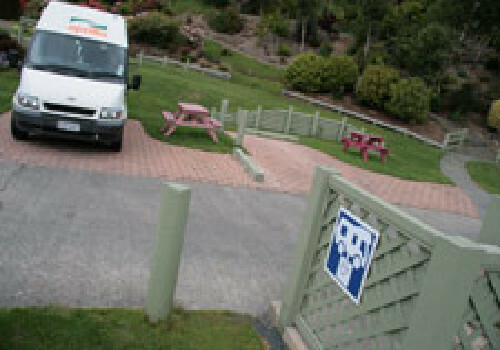 Aaron Lodge Top 10 Holiday Park has a variety of quality accommodation types to suit any need or budget from our park like tent and powered camper sites to comfortable cabins and self-contained tourist flats. 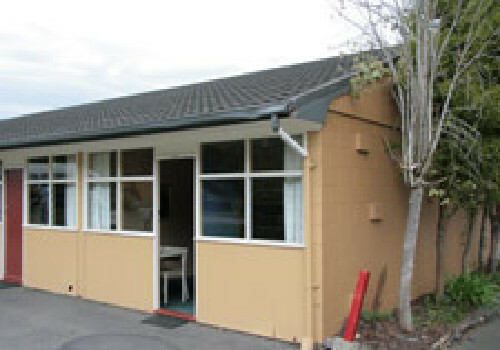 Or if you are really looking for that home away from home with all the creature comforts that you are used to then our modern and spacious four star motel units will be just what you are looking for. 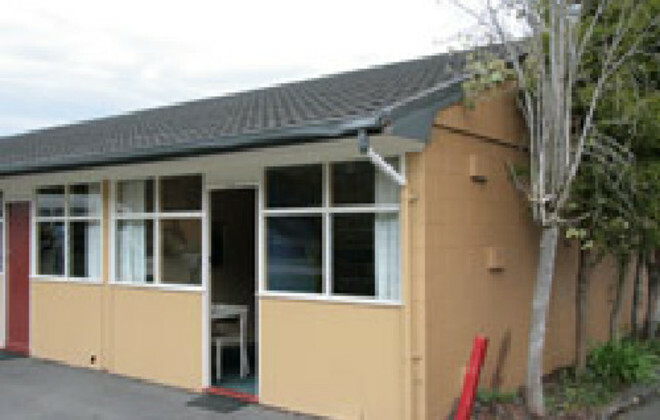 While in Dunedin you can visit the City Art Gallery or the Albatross Colony; The Cadbury Chocolate Factory or the nesting grounds of the delightful Yellow Eyed Penguins, wander around the cafes and shops of the Octagon or the pristine white sands of St Clair’s surf beach. 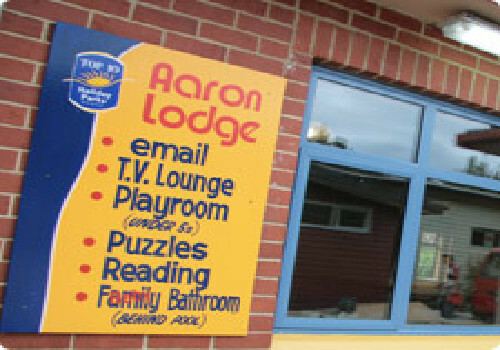 By clicking "Submit" you certify that this review is based on your own experience and is your genuine opinion of "Aaron Lodge Top 10 Holiday Park" and that you have no personal or business relationship with "Aaron Lodge Top 10 Holiday Park" and have not been offered any incentive or payment originating from "Aaron Lodge Top 10 Holiday Park" to write this review.